Camp Caribou is under the ownership/directorship of Bill and Martha Lerman. Bill and Martha are both trained educators and recreation professionals. Bill has served as a part of the Administrative Staff at Camp Caribou since 1968, and has been a Director at Caribou for over 30 years. He is also a certified EMT, Project Adventure Facilitator, and experienced Outdoor Educator. He received his B.S. 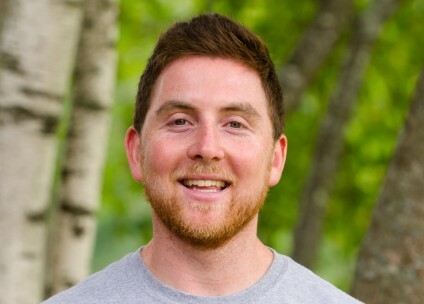 in Outdoor Education from Northeastern University and has his teacher certification in the State of Massachusetts. Martha has served as a Director of Camp Caribou since 1983. She is also a Consultant for the American Camping Association, an avid runner, and a Tennis Instructor. Martha received her B.S. in Recreational Education from Springfield College, and served as the Director of Services for the New England Section of the American Camping Association prior to becoming a Director at Caribou. Bill and Martha are hands-on Directors, and teach daily in various program areas. Bill facilitates and belays at the ropes course, works out with the campers on the basketball and tennis courts, and runs an elective boxing program. Martha can be found instructing tennis and offering a daily jogging elective for the boys. In addition to acting as surrogate to 200 boys during the summer, the Lermans also have three children of their own who are all involved with the camp. Lori Lerman Rotman has been a life long camper. Starting at Caribou as a child, then attending girls camp in Maine for 7 summers and then returning to work with the family. Camp is the best place in the world and she is lucky enough to have married her long time best camp friend, Alex, and is now raising their children in the same place where she and her brothers grew up. She has taught tennis and swimming at Caribou and then moved into the role of Parent Liaison, Assistant Director, and now Director. Lori is like a camp mom and loves to provide the best possible experience for each camper. She graduated from Skidmore College in Saratoga Springs, NY, with a degree in Elementary Education and History. Alex Rotman has been a part of the Caribou family since 1995 as a camper, baseball coach, and Program Director. In 2010 Alex became one of the full time Camp Directors. He is a proud father of Ellie and Mason, a loving husband to Lori, an avid skier, a passionate basketball player, and a true Caribou historian. Alex received his B.S. in Journalism and Mass Communication from the University of Colorado. 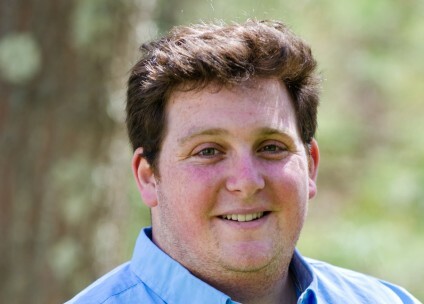 Bobby Lerman has grown up at Camp Caribou and been there every summer of his life. He has a passion for camp, being outdoors, and working with kids. He loves to be active and enjoys teaching fitness, basketball and getting to know every camper on an individual basis. Bobby is a person who believes that kindness and respect are crucial to success in any area and that belief is a part of our Caribou culture. Bobby graduated from Dickinson College in Carlisle, PA, where he studied and majored in International Business and Spanish. Jerry Lerman has also grown up and spent each summer at Camp Caribou. After his camper years, Jerry taught lacrosse, basketball, and also lead the wilderness tripping department. He is currently a student at Skidmore College, majoring in Environmental Studies and History.